Military & Federal Maryland is in the vanguard of innovations that help keep the American people, and the global community, safe and sound. Maryland is where thousands of civilian and military scientists, engineers, educators, administrators, and technicians collaborate to keep us all strong. The state’s highly skilled and diverse workforce is well versed in defending against bio-terrorism, developing offensive and defensive systems and gear, improving health care, safeguarding food and medicine, enhancing aerospace might and climate-science insights, and more. 15 of America’s top 20 aerospace companies are in Maryland.?? Maryland is a land of military leaders. 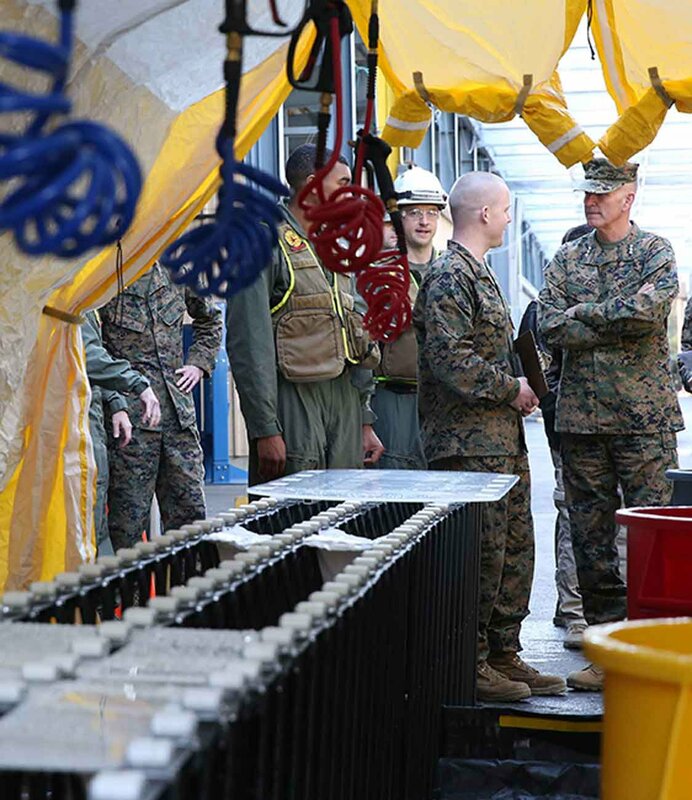 Within the state’s borders are 20 military facilities, including 12 major ones, supporting chemical and biological defense R&D, military intelligence, cybersecurity, and more. Walter Reed National Military Medical Center is the nation’s largest of its kind, and Fort George G. Meade is Maryland’s biggest employer. Maryland’s 9,000-plus aerospace and defense contractors, including leaders like Northrop Grumman, Lockheed Martin, and Booz Allen Hamilton, generate more than $33 billion a year, while the $57.4 billion military industry overall represents nearly one-fifth (17 percent) of the state’s total output. The $57.4 billion military industry overall represents nearly one-fifth (17 percent) of the state’s total output. With twice the number of federal labs (74) as any other state, it’s no wonder Maryland ranks first in the nation in federal obligations for research and development ($16.8 billion). The state is home to NIH, FDA, NIST, and offers access to 60+ federal agencies. 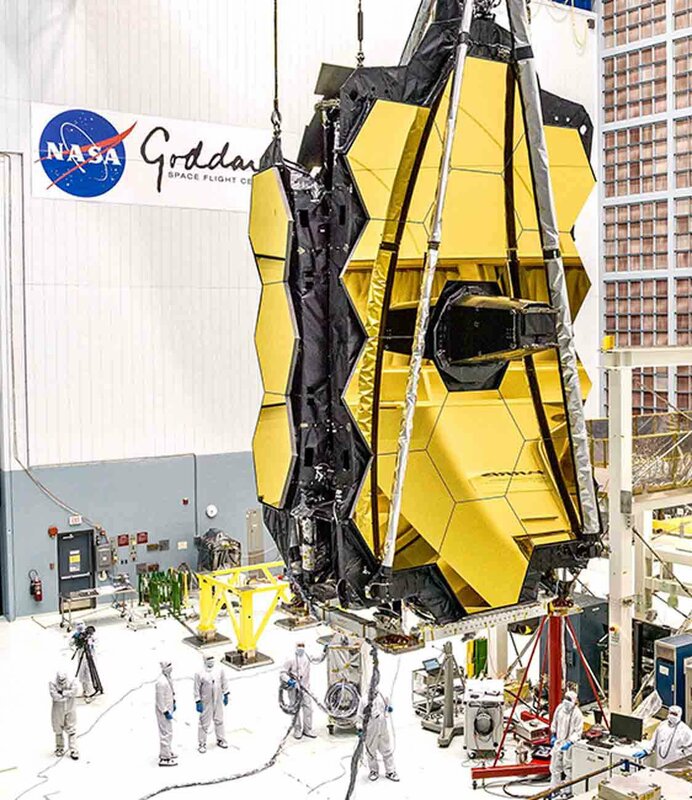 The nation’s largest organization of scientists, engineers, and technologists is right here in Maryland—it goes by the name NASA Goddard Space Flight Center. And NOAA provides products and services that affect one-third of the U.S. GDP. That’s some federal power right here in Maryland. Let's Talk Business Learn more about what Maryland has to offer your military- or federal-related business.